A moisturizing cream that protects the skin by helping to improve skin barrier intensively and gives deep moisturization for a long time. 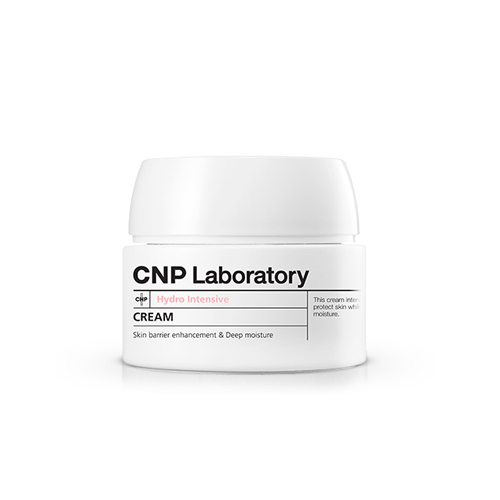 Contains a natural moisturizing factor, NMF Complex, which provides a rich moisture to hydrate the skin. Lavender Onion, Macadamia Seed Oil and other natural essential oils minimize skin irritation.